Coolcore, the global leader in chemical-free cooling fabrics, announced in October that the United States Patent and Trademark Office (USPTO) issued the company a patent (U.S. Patent No. 9,121,642) for “Method of Cooling an Object with a Fabric”. The patent covers activation that includes wetting the item, wringing out excess liquid, and snapping or waving the fabric to activate the moisture control through the fabric. Even more specifically, the present invention is for a fabric that becomes cool when activated by liquid and remains cool for an extended period of time thereafter. Coolcore also owns U.S Patent No. 8,440,119 for its cooling material innovation. The patent covers the manufacturing of any chemical-free cooling fabric that transfers moisture away from the skin, while regulating the movement and evaporation of that moisture throughout the fabric as described in the patent. Coolcore fabric formulations have earned the prestigious “Innovative Technology” recognition from the Hohenstein Institute, the first for a U.S. company, and the only company globally to be awarded this recognition for “Cooling Power.” Additionally, it was recently announced that Coolcore is a finalist in two categories for the 2015 ITMA Future Materials Awards – “Groundbreaking Partnership” and “Best Innovation – Sports Textiles” for cooling fabric innovations. 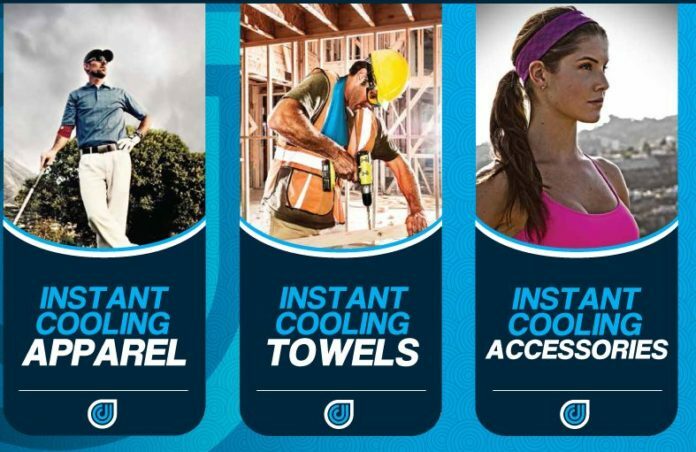 Coolcore develops and provides private label cooling towels to its brand and retail partners globally, as well as cooling apparel and accessories. Additionally, Coolcore markets its cooling towels, accessories and headwear under the Dr. 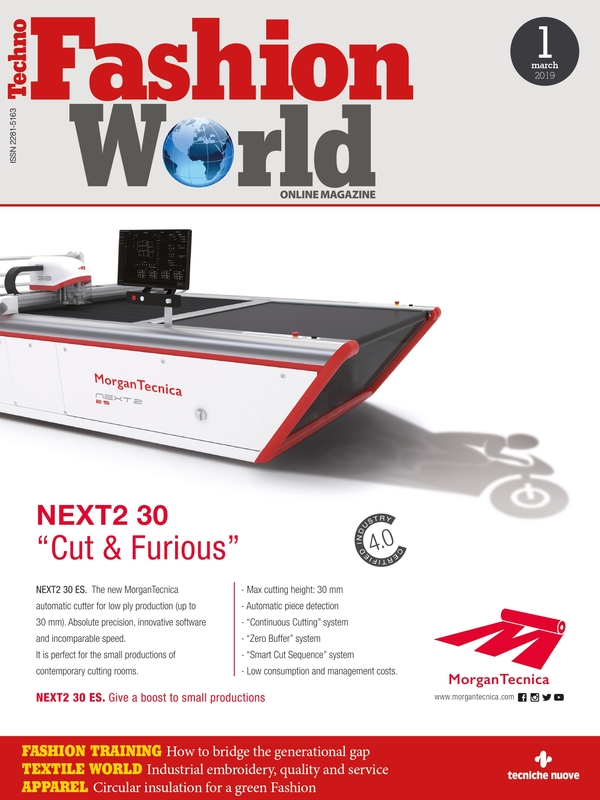 Cool brand name and distributes domestically and internationally. Aside from finished products, Coolcore develops fabrics for several global consumer brands.